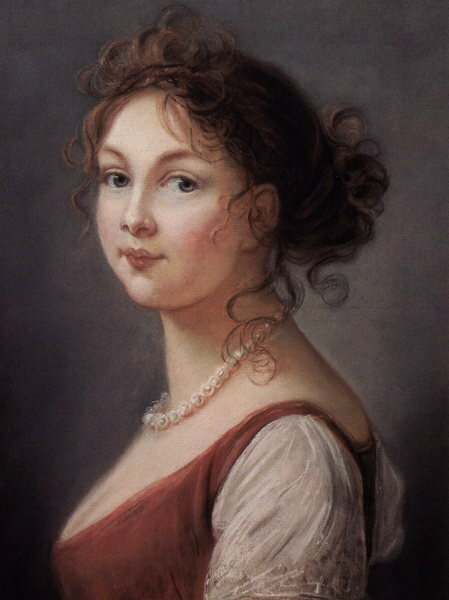 Born in 1729 as Princess Sophie of Anhalt-Zerbst, the young woman in question was destined for a mediocre life. Daughter of an insignificant Prussian prince, Sophie has very few prospects that would bring her and her family contentment in Prussia. With little money and no impressive dowry to match her title, Princess Sophie was destined to a quiet life with little hope for advancement. 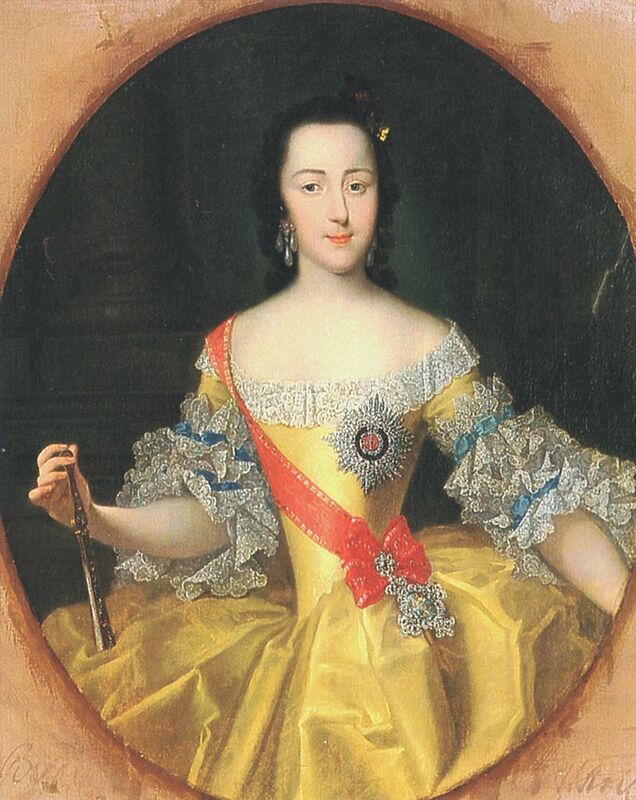 Whether by a miracle or through the consistent scheming of her family members, Sophie seized the “ultimate destiny” of any princess at the age of 17 when she moved to Russia. In Russia, the newly christened Grand Duchess Ekaterina Alekseyevna, Sophie’s Orthodox name, was invited to enter into an engagement with her second cousin. Ekaterina – synonymous with Catherine- was a Russian woman with Russian values. Catherine’s cousin, Peter of Holstein-Gottorp, was the direct descendant of Peter I and heir to the Russian throne. This meant that Catherine would one day hold the weight of Russia on her shoulders as its Empress. In a country that had been marred by coup d’etats, a stable monarchy was a far cry from what Russia was used to. After the death of her ever-vigilant predecessor, Empress Elizabeth, Catherine became the Empress consort alongside her cousin Peter. The Russian people were hopeful – for Catherine had shown throughout her time there that she was dedicated to becoming a mother to its people. Much to the ire of her parents, Catherine had identified herself as devout – stripping away the strong Lutheran beliefs of her father – early on in her Russian debut. Not only had she cried for her “orthodox father” during a bout of illness, but Catherine had spent every waking hour at the launch of her stay in Petersburg learning Russian. A willing student, Catherine picked up on it quick. And fortunately, so – for her cousin, Peter III, showed little interest in the inherent values of his new statesmen, nor did he find value in his new kingdom. To the ire of many, Peter idolised and inappropriately obsessed over Frederick II of Prussia -Russia’s natural enemy. At the time of Peter’s ascension, Russia was heavily bogged down by the Seven Years War. The war was immediately called off by Peter in late January of 1762, in lieu of a peace treaty which arguably favoured Prussia. Peter squandered the previously won territories in his makeshift treaty and even had the audacity to offer 80 companies to Frederick, nearly 12,000 troops. The Russian people would not stand for it – and neither would Catherine. Catherine, relying on her wits and enlisting her faithful following, cajoled the palace guards to revolt against Peter in favour of her. 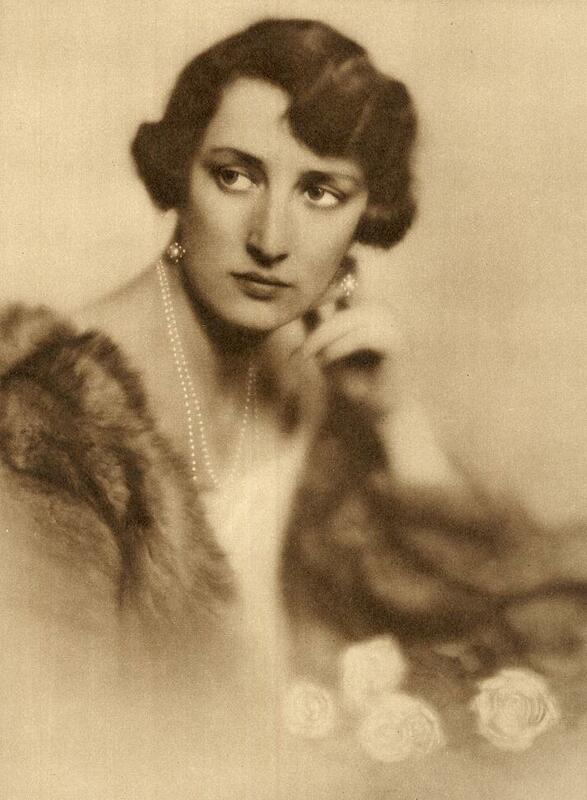 Catherine’s coaxing fell on anxious ears, as many Russian patriots wept at the plight Peter had put their country in. With the guards on her side, Catherine quelled Peter’s personal guard and forced his abdication in July of that year. Catherine, who often prayed to God so that he would guide her hand, decided that Peter was to removed from the palace. Unfortunately for him, Peter did not survive the transport and was murdered. 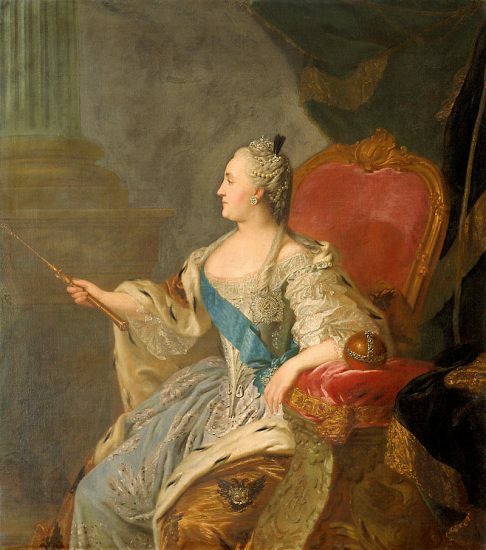 Now the sole monarch of Russia, Catherine had to keep her wits about her. Russia was ravaged from the Seven Years War and lacked clarity in their foreign and domestic policies. 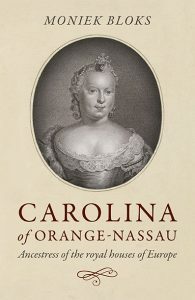 Peter had left the nation in a state of chaos and Catherine was hard-pressed to ensure her people would survive the economic outcome of the war. Knowing that European countries around her were steadily progressing, Catherine took a bold step in ensuring that Russia did not fall behind. She organised for a complete overhaul of personnel, paid them well to stifle potential rebellions or possible corruption, and began the process of delving out the responsibilities for provincial economic growth to those that ruled them. Catherine instilled many other changes in Russia that would create a dynamic state – one blossoming in education, arts, and architecture. While many of Catherine’s changes were revolutionary and viewed as a Godsend, others were despised by the lower class. A good example of this comes from Catherine’s reform on aristocracy. In her later years as Empress, Catherine gave aristocrats higher authority over the peasants and workers in their lands, ultimately creating a vicious cycle of serfdom. Catherine understood the needs of her people but fell out of touch with the common man. Even though the end of her reign was plagued with disgruntled working-class serfs, she was still the mother of Russia. Beloved by all, the country collectively wept when Catherine passed away on November 17th, 1796 from a suspected stroke. Her body lay in state for days as many came to visit the Empress beholden as “Catherine the Great”.